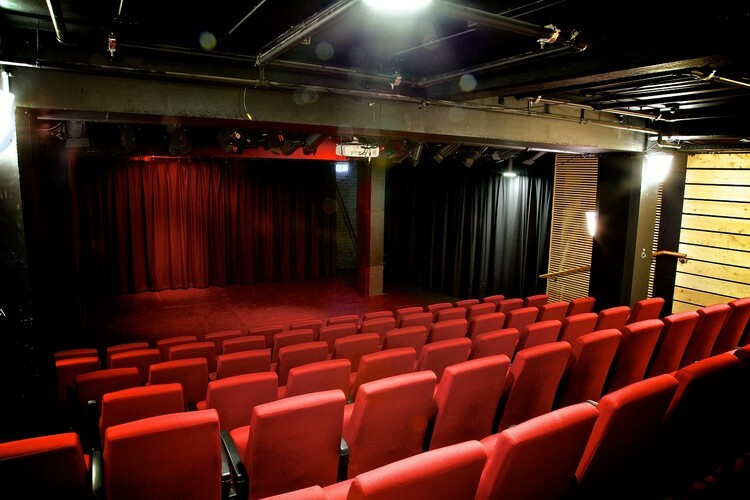 The Theatre and Function rooms are located on the basement level of Lopdell House. 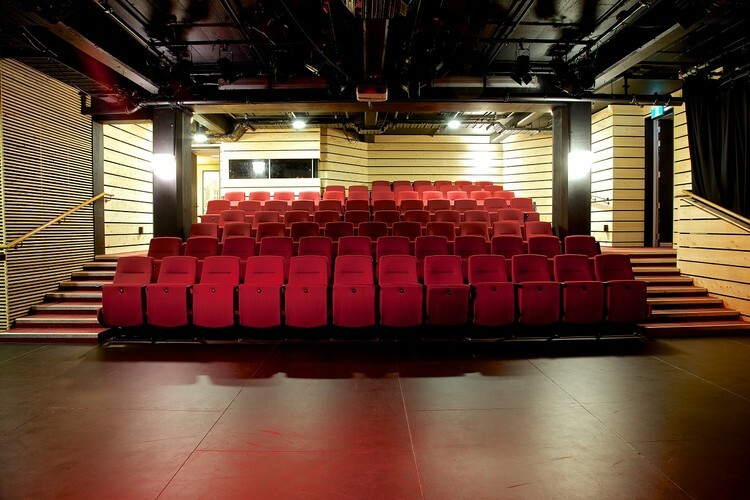 The venue features two adjoining function areas with a kitchenette and bar, plus an 83 seat auditorium with two dressing rooms and a Green room. 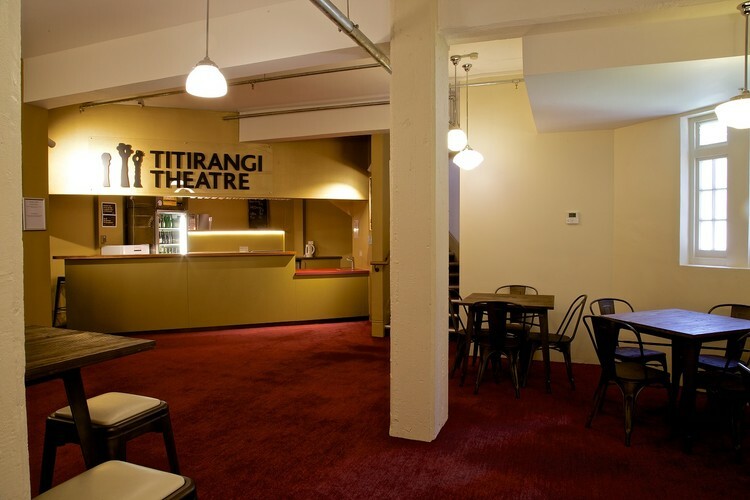 This venue is suitable for theatrical and musical performances, films, presentations and social functions.